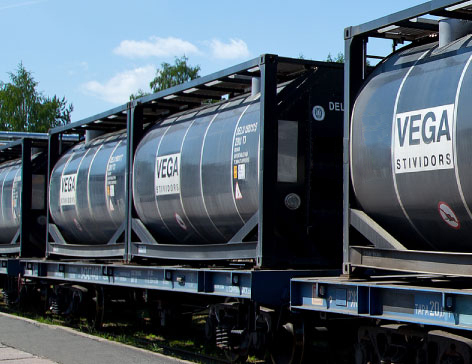 The company SIA Vega Stividors provides shipment services, particularly delivery of cargoes in Europe and the near abroad. 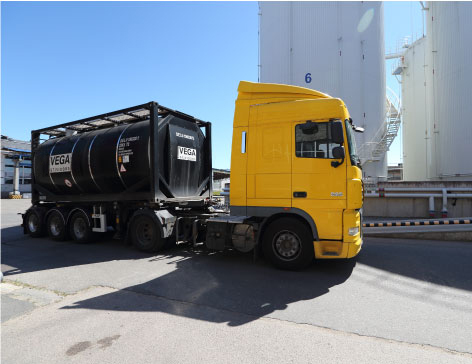 Our company possesses solid experience in the work with all sea lines working in Latvia and can be your representative in business with them. 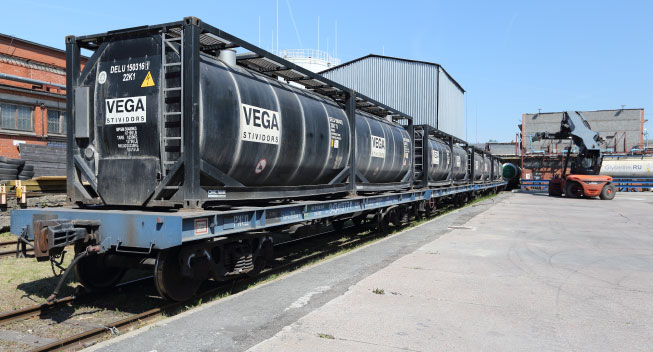 SIA Vega Stividors has a permission for road transportation of heavy and large cargoes in Latvia. 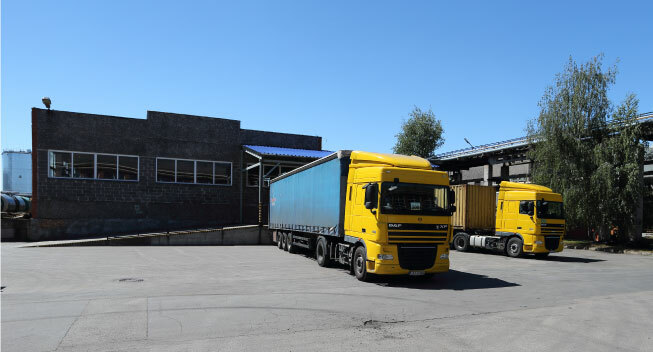 All equipment is certified and corresponds to all requirements of Latvian and European regulatory enactments as well as is inspected on a regular basis.